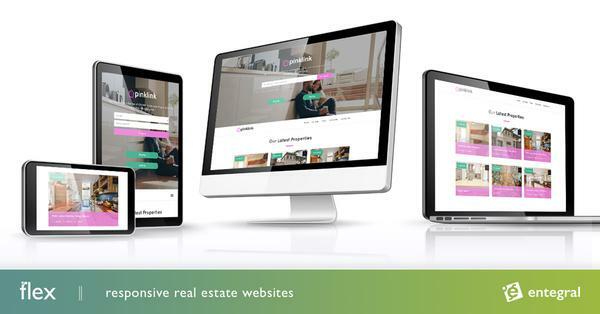 Our friends at Gumtree are feeling very generous this month and would like to offer all our Entegral clients a unique opportunity to market their property listings with one of their most comprehensive advertising packages on their portal. AND EVERY ad will also carry a clickable URL directing users back to their own website! 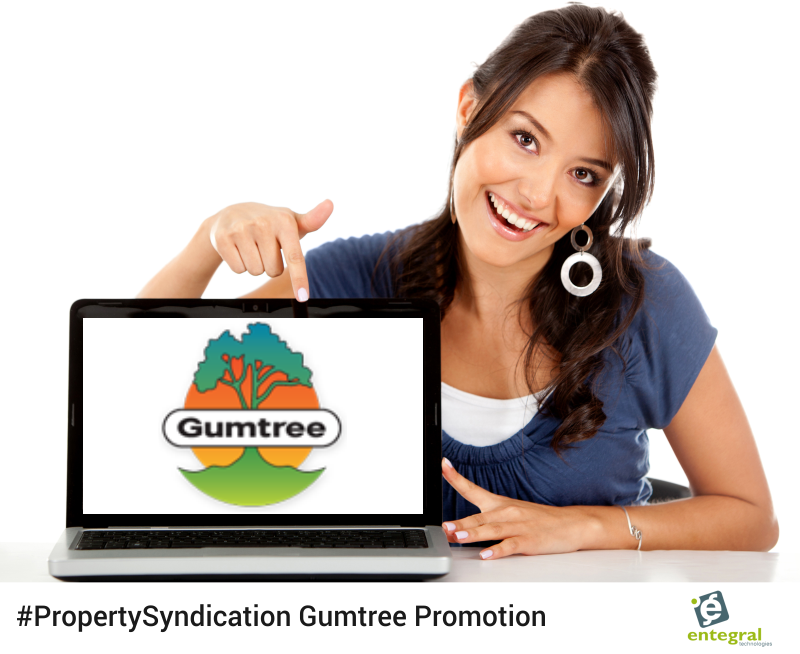 This offer from Gumtree is bound to drive significant traffic back to your own website. Gumtree’s property section alone receives 10,3 million views per month! We strongly believe that with the effectiveness of the bump ups (your ads moving up on the results page every 24 hours), this is a deal all Entegral clients serious about marketing their properties should be taking full advantage of. This offer is available to all branches signing up and giving the “go-ahead” for the Uncapped Package by Thursday 4 August 2016. For as long as applicants remain on the package Gumtree will honour this offer but should you choose to suspend, Gumtree cannot offer this again when/if you choose to return. Packages remain, as ever, month to month with no long term contracts or long term obligation. Should you be interested in taking advantage of this offer, please send us an email at support@entegral.net and we'll send you the contract to complete. Clients already signed up for any of the two Gumtree Packages available can send us an email requesting to upgrade to the Featured Package. Your monthly invoice will simply be amended from August with the new amount.